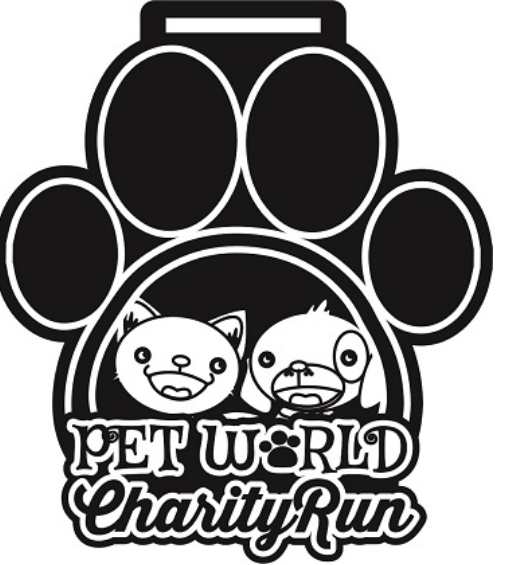 Pet World Charity Run 2017 | JustRunLah! PET WORLD FUN DAY (CHARITY RUN | MINI EXHIBITION | FUN ACTIVITIES) is a new & exciting 1 day event, to gather the pet lovers community together on a fun filled day out by engaging outdoor activities to promote the wellness & welfare of loving pet family and cultivate the journey of responsible pet ownership, organise by Pet World Malaysia Exhibition [The Malaysia Largest Pet Exhibition]. A special Charity Run will be held and part of the proceeds from each runner’s will be donated to the event’s Official NGOs to create the awareness of Stray Spay and Neutering Program! Our vision is to educate pet lovers, promote pet wellness, and expose pet owners & lovers to the many valuable resources available to them in the pet community. Thus, we plan to expand upon the company’s corporate social responsibility to create a greater impact in the communities we serve by taking up the Stray Neuter Program initiative. Inform public about the problem of stray cats & dogs overpopulation that lead to homeless, abandoned, starvation, cruelty, unwanted diseases and euthanized conditions. Educate public about the importance of Stray Spay & Neuter and its benefits. Create public awareness on how they can contribute to this program via NGO’s/ Government initiative platforms. Providing a platform to NGO to promote their programs that include shelter, adopt, spay & neuter of strays to reduce the consequences of overpopulation & unwanted animals."